The sudden cash crunch in some parts of the country is worrisome. It does create panic and insecurity when the central bank and lenders are compelled to announce that there is no shortage, and that there is enough currency in the Reserve Bank of India’s (RBI) currency chests. 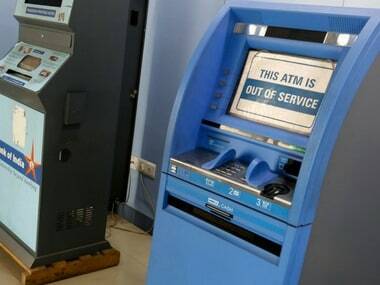 Furthermore, statements about ATMs being re-calibrated and that re-calibration could have triggered a cash crunch at some ATMs are not convincing because the exercise must have ended a long time back as the country is well past the demonetisation phase, by over 15 months. But households are obviously reminded of the days that followed the demonetisation announcement, when similar assurances were given even as people stood in long queues outside ATMs and banks but often returned home without cash. It has been observed that panic gets exacerbated whenever authorities jump into the denial mode. But just how did the cash shortage problem surface? There are two aspects to the ongoing cash crunch. The first is from a supply standpoint. There has evidently been some miscalculation in terms of estimating the demand for currency in the country. This has resulted from incorrect interpretation of signals in the market. Post demonetisation, it has been widely argued by the elite that the masses are now in the e-mode/digital mode. 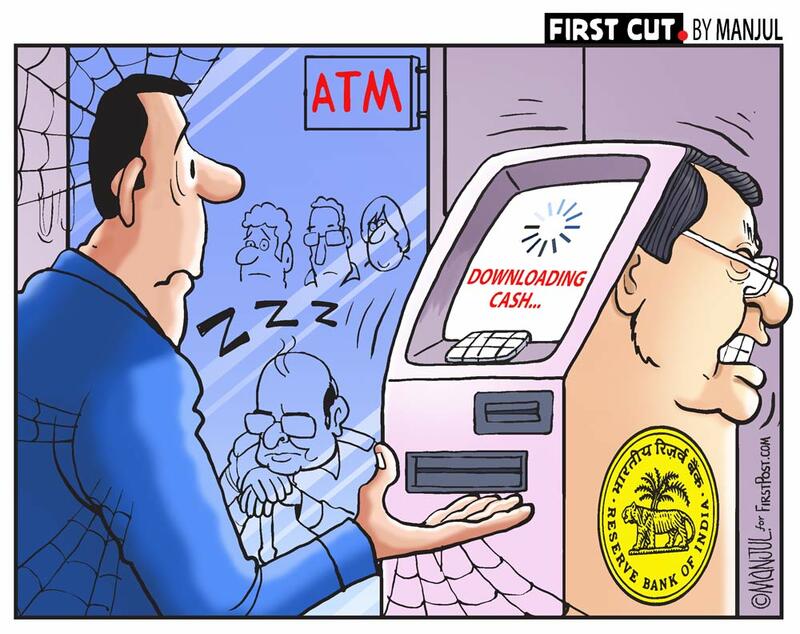 Therefore data from RBI on electronic transactions was widely used to buttress the point that people have moved on in life and that they are less dependent on cash. While the higher use of e-transactions is true, it is more a case of supplementing existing transactions and often replaced other modes like cheques or cards. Therefore, a sudden increase in demand for currency has led to the system not being prepared to provide adequate supplies. Currency is held by households for two purposes. The first is for transactions that have been supplemented by the electronic mode or even substituted by the same at the margin. The second is for precautionary purposes, where every household keeps lockers stocked for contingencies, which can be health-related or even purchases for a domestic occasion. This being the case, as long as the RBI was not able to provide currency to the pre-demonetisation levels, households held on to less cash. 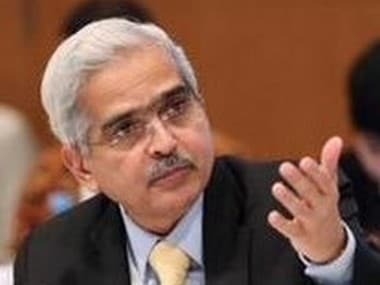 However, with currency of Rs 18.4 lakh crore in the system presently which is higher than the Rs 17.6 lakh crore in November 2016, households must have found their equilibrium with ‘hoarded balances’. The miscalculation has been on the incremental cash required or preferred by households notwithstanding the greater use of electronic modes. This is where the second aspect has to be looked at i.e. demand. Firstly, there are seasonal factors that come into play that include marriages and the cropping season. Both of them entail a heavy use of cash. A large volume of purchases of jewellery is still in cash where details are not reported, especially in rural Indian. Marriage celebrations held outside hotels also involve cash payments where lower amounts are reported through cheque or electronic payments to ensure that there is no attention drawn from the IT authorities. However, while this would have contributed to the crunch, the same had not created a similar problem last year and hence cannot fully explain the shortage. Secondly, upcoming elections in Karnataka would be another reason for an increase in demand for cash as this is an easy way of spending beyond the permissible limits. 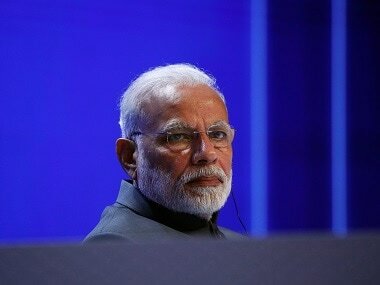 While Karnataka goes to the polls in May, other states will follow during the course of the year, which has led to a hoarding of cash by several potential contestants. This has had a cascading effect. In fact, the disappearance of Rs 2000 notes is significant as these are easier to use for bulk transactions especially during election season. It may be recollected that just before demonetisation there was a similar phase when large volumes of cash was hoarded. Going beyond supply and demand factors, the reason for the problem could be a simple case of the central bank not being able to print enough notes to keep pace with demand. As the Rs 2000 notes are not being printed in any significant quantity, there is the challenge of replacing their circulation with lower denomination notes that entails a larger quantum of printing, which is coming with a lag. This also seems a probable explanation. Historically the economy functioned with a currency to GDP ratio of around 12 percent. This was disturbed in November 2016 during demonetisation. With a lot of focus on the electronic mode of payment and the slow pace of replenishment of currency in the system, it was always going to be difficult to gauge the real requirement. For FY19, the GDP in nominal terms is expected to be at Rs 187 lakh crore. A ratio of 12 percent would mean that currency has to be around Rs 22.4 lakh crore, and at 11 percent it would be around Rs 20.5 lakh crore. 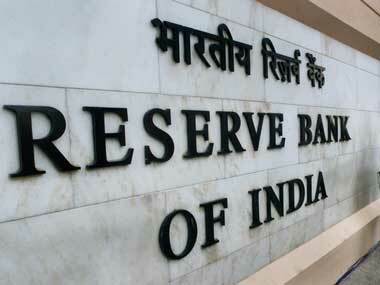 The present amount of Rs 18.4 lakh crore justifies a ratio of 10 percent. Quite clearly the RBI has to gear up and enhance the quantum of currency during the course of the year. At a broader level, the fact that the pre-demonetisation level has been exceeded and is still to be satiated is indicative that Indians, as a rule, prefer cash. The theory of digitisation that was forcefully propagated during the demonetisation drive, and offered as a second line of defence, has worked at the periphery and has not quite gotten into the DNA of households. This is an important message from the episode of the scarcity of currency as there has been a miscalculation of the demand requirement, as the hype over digital currency and its success did blur the view. This should be corrected soon.